6.6 / 10 by 1598 users Rate Now! 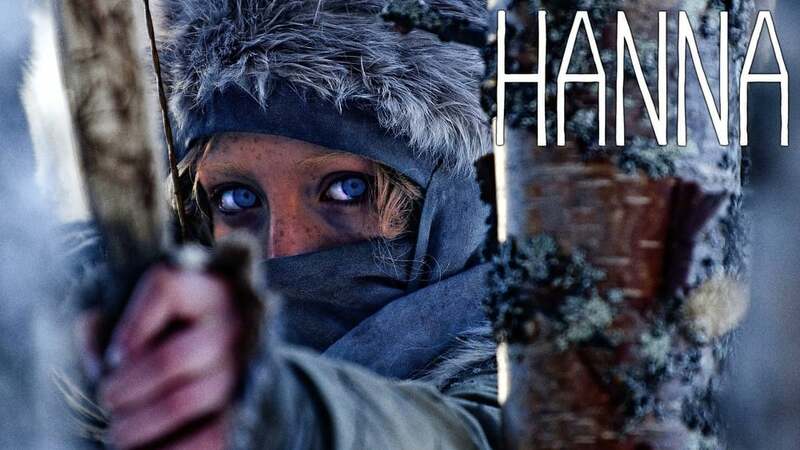 : A 16-year-old girl raised by her father to be the perfect assassin is dispatched on a mission across Europe. Tracked by a ruthless operatives, she faces startling revelations about her existence and questions about her humanity.